For this week’s challenge, find some magic, and charm us with it. 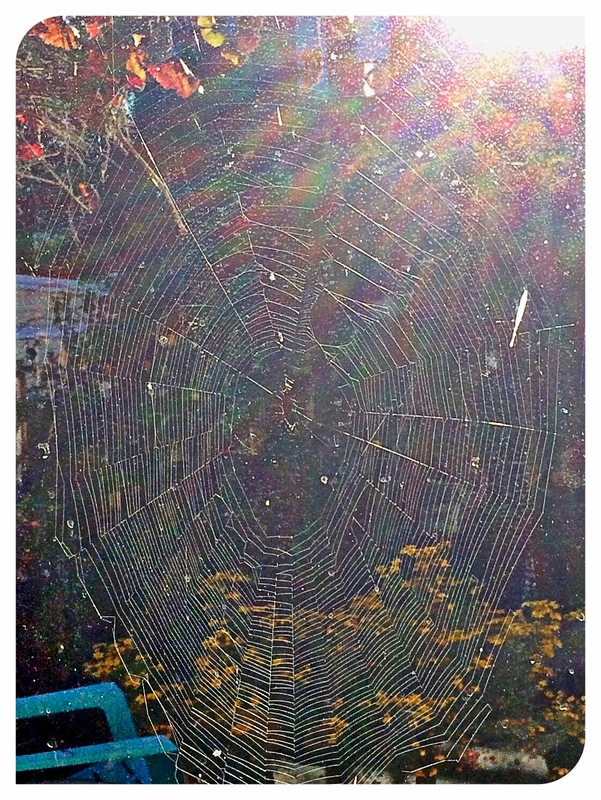 This entry was posted in Nature, Spiders, Visions and tagged nature, Photography, Spider Web, weekly photo challenge. Bookmark the permalink. There is a setting on the photos where you can change them. It depends on the resolution that they have uploaded the photos to wordpress and whether it is set to full size or a smaller size. If you upload a low res photo, it will only show as a thumbnail (even on full size setting), and thus won’t necessarily enlarge, as it is already on full size. You can also turn off the hovering and enlarging, with a link to … setting on the photos. This applies to the free wordpress platform. I am going by my memory on this but I hope it helps you, Carol1945. I do like the photos in this post. Inspires me to join the challenge. Really love how you captured that spider web! 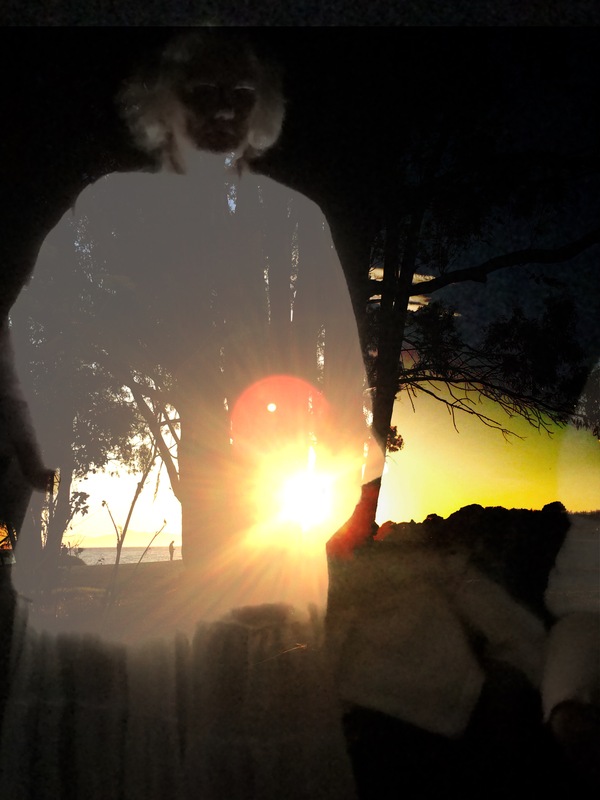 Pingback: Magic: Light | What's (in) the picture?